We pack, move, & store your items securely. Excellent all around. Had a 5 star experience with Boxstars. They are professional, courteous, accommodating and the price is lower than what I’ve been quoted by others. Best storage experience I’ve ever had. This is what a storage service should be! This company is quick, prompt, and very efficient. Not only were they helpful but they were very personable and had excellent customer service. These guys know what they’re doing and I would highly recommend them! Hassle-free storage on your schedule & your terms. It’s packing & storage done right. We Pack, Load, & Move It. 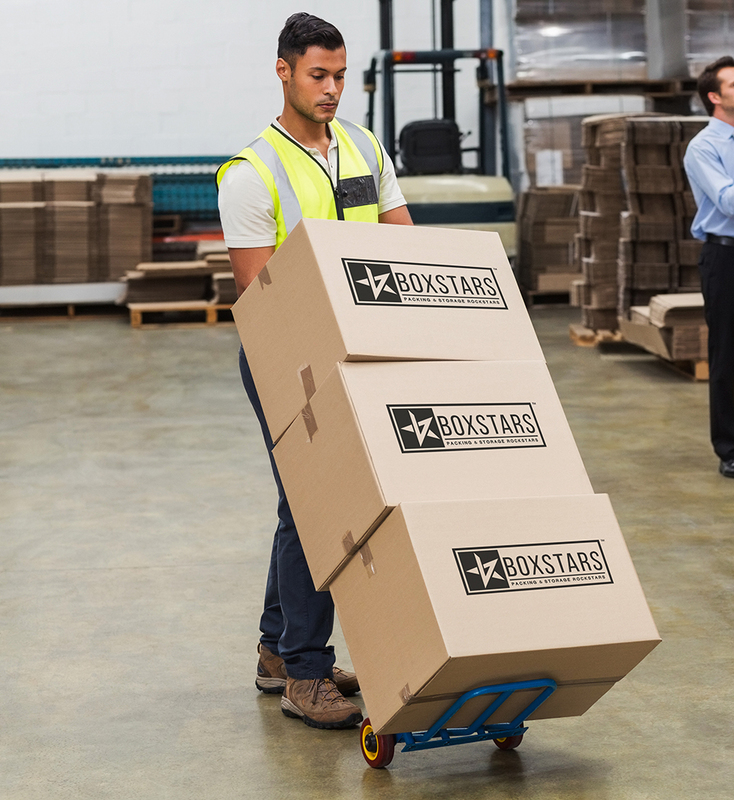 Our Box Stars arrive at your location, pack up your goods, load our trucks, and haul it to our storage facility. We securely store your goods inside our climate-controlled warehouse for as long as you need. We bring your goods back. Whenever you’re ready, give us a call and we’ll move it all back to you. It’s as simple as that. 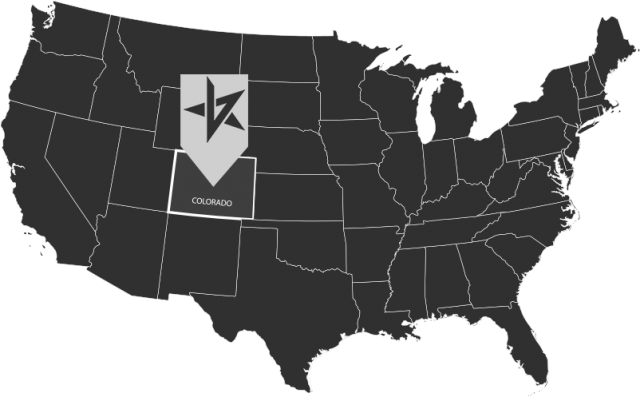 See why we're the preferred storage service providers in Denver & Colorado. We’ve got all our boxes checked and have the paperwork to prove it. You can rest easy knowing that your goods are in good hands. Click to read why this matters. 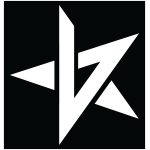 Boxstars is operated by industry veterans with unparalleled work ethic and dedication. We strive for nothing but the best for our customers. The high standards we hold our team to give you peace of mind. 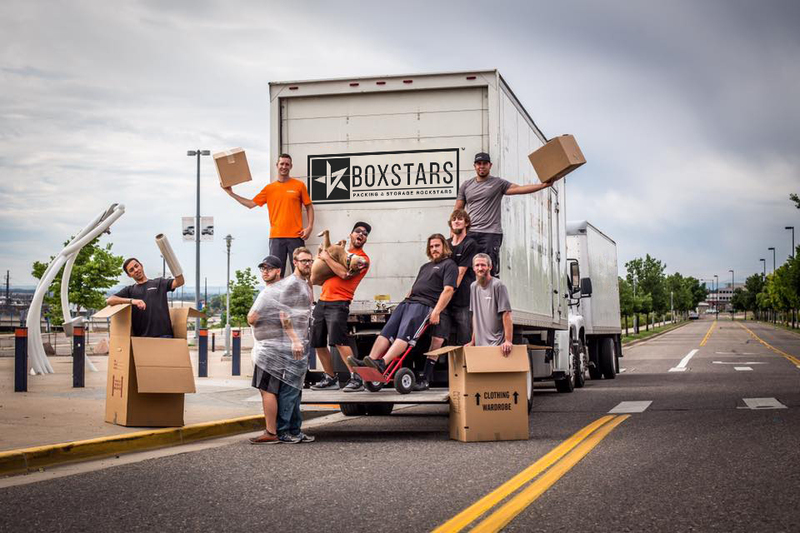 We run thorough background checks on all our movers, so they’re Boxstars-approved. Our customers love us, and we intend to keep it that way. We’re Denver’s top-rated storage service with hundreds of customer reviews. Your goods are safe with us. We store everything in our secure and climate-controlled facility. We are the only storage company in Denver to offer FREE insurance. We inventory all of your belongings and add up to $2k of your items to our insurance policy at no additional fee. If anything is damaged, lost, or stolen, you’re covered! We. Don’t. Up-charge. For. Insurance.